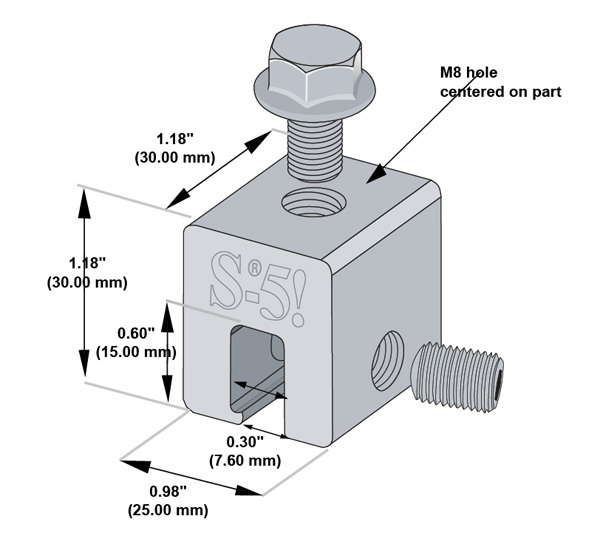 The S-5-E clamp is designed specially for double-folded standing seam roof profiles having the appropriate dimensioning. This clamp is also the one recommended for Butler’s MR24™. Although a bit smaller and less expensive than the S-5-U, for these profiles, the S-5-E is just as strong. The S-5-E clamps has been tested extensively on a wide variety of applications. 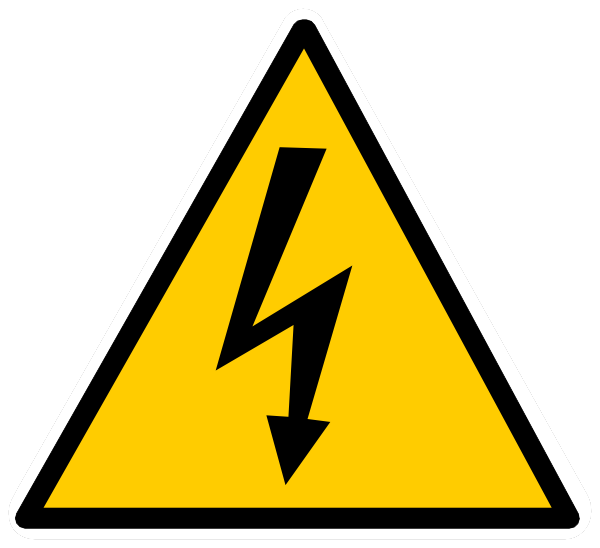 To view test data, click here. 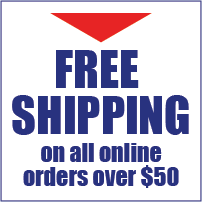 Note: This link will take you to S-5!’s website. S-5-E clamps are each furnished with the hardware shown above. Each box also includes a bit tip for tightening setscrews using an electric screw gun. A structural aluminum attachment clamp, the S-5-E is compatible with most common metal roofing materials excluding copper. All included hardware is stainless steel. 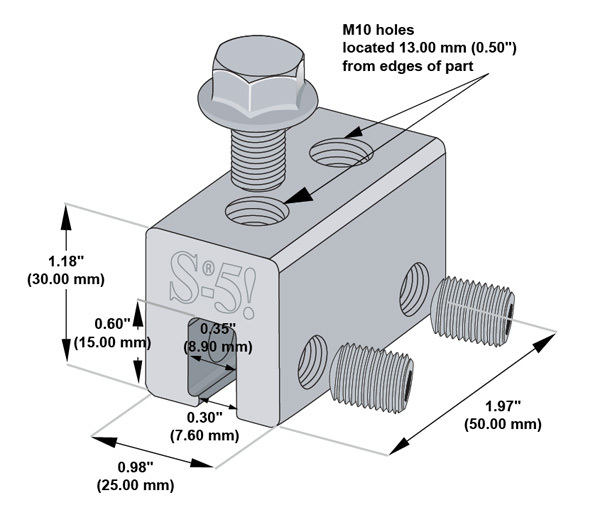 S-5-E Mini clamps are each furnished with the hardware shown above. Each box also includes a bit tip for tightening setscrews using an electric screw gun. A structural aluminum attachment clamp, the S-5-E is compatible with most common metal roofing materials excluding copper. All included hardware is stainless steel.